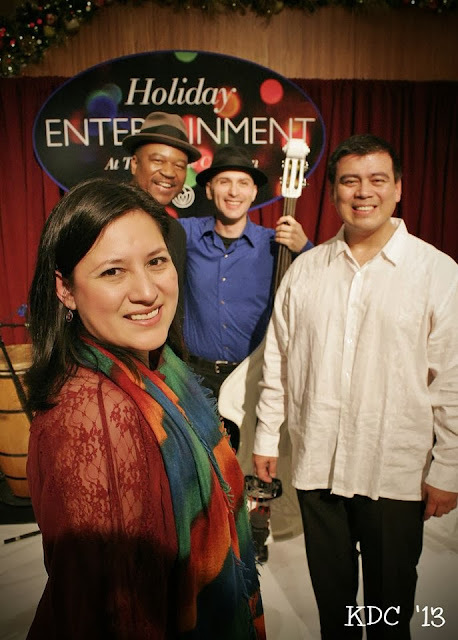 Patty's Utopia: Thank you 2013... Welcome 2014! Thank you 2013... Welcome 2014! Two thousand thirteen was seriously an amazing year. I cannot be thankful enough for all the wonderful people that supported me and helped make many of my dreams possible! To my beautiful family, to my best friends; to all of you I say THANK YOU. On this post, I will share pictures of some of those important moments; however, there are a couple of achievements that cannot be shared on pictures. I am very proud to say that I have now better control of my work life, and personal life; and I also learned to ask for help every time I need it! Well, maybe NOT every time but at least more often. In regards of the balance between my personal life, and my work life, it was a hard thing to do but I think I am at a point where, I can say with confidence, that I made it. Was it hard? Yes; of course! What helped? That old saying that my grandma and my mom used to tell me all the time: "No seas candil de la calle y oscuridad de tu casa/ Don't be a light of the street and darkness in your home." Those simple but powerful words made me realize that if I wanted to see my business, and my community grow, I needed to start by giving that same amount of time, love, and patience to my own family. And so I did. Now that you know my secret to find balance in my life, I will share the other moments that were a highlight during my 2013. Let's start with February. Not because there wasn't anything exciting in January, but mostly because the first month of the year was used to plan my 2013. On this month, my dear friend Penélope Lara asked me to join her in the "One Billion Rising" movement against the domestic violence. In March, La India "The Princess of Salsa" came to Seattle, after having been hospitalized days before because of an alleged accident in her home. (Rumors said she was a victim of domestic violence). It was amazing to see her performance, and hear her beautiful voice! In April, I was invited to Univision-Seattle to talk about my beautiful non profit organization, the Latino Community Fund. I was surprised to hear myself speaking in Spanish so fast! I never realized that before. Photo by Amalia Martino. 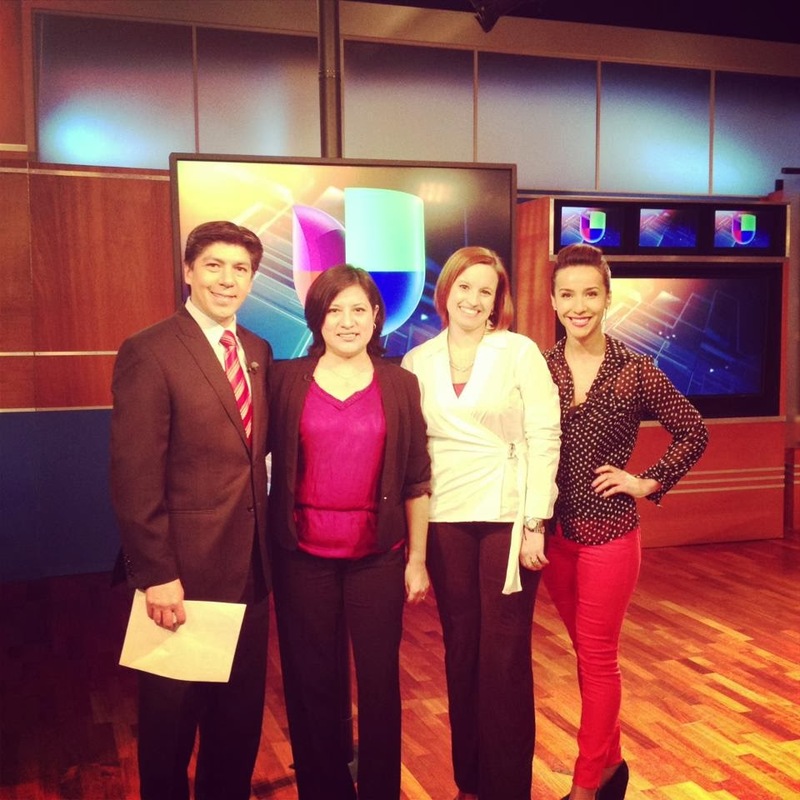 From left to right: Jaime Mendez (news anchor), me, Evelyn Padrino (board member), and Teresa Gonzalez (news anchor). 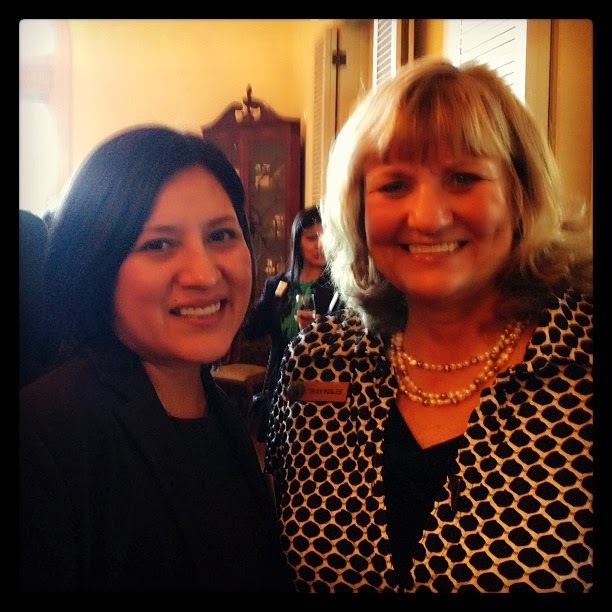 In May, I was invited to the Governor's Mansion! The elected governor of Washington state, Mr. Jay Inslee, gave a small reception for the leaders of the minority communities, so yes; I was there. Mrs. Trudi Inslee, and I.
June... Oh June was so good to me. In June, my second granddaughter was born! Also in June, a second project as an entrepreneur was launched. Baby Araya Jean Munoz and I. 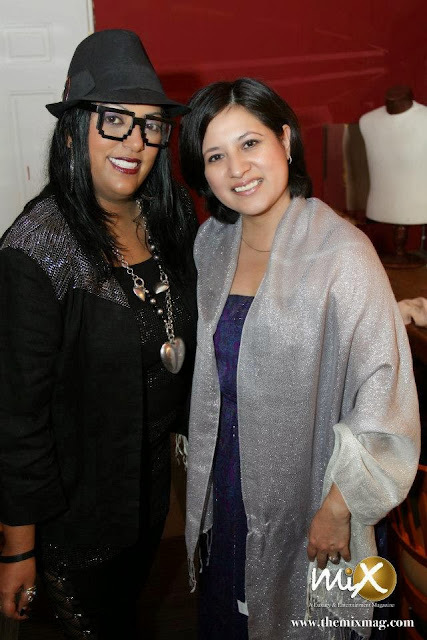 At the end of 2012, I was invited by two wonderful and powerful Latinas, to join efforts to create a full PR, and marketing agency that would focus on creating bridges for business interested in marketing to the Latino community. And so, after working hard for several months, on June 19th of 2013 the Latina Creative Agency was launched. From left to right: Cynarah Ellawala, Amalia Martino, and I. 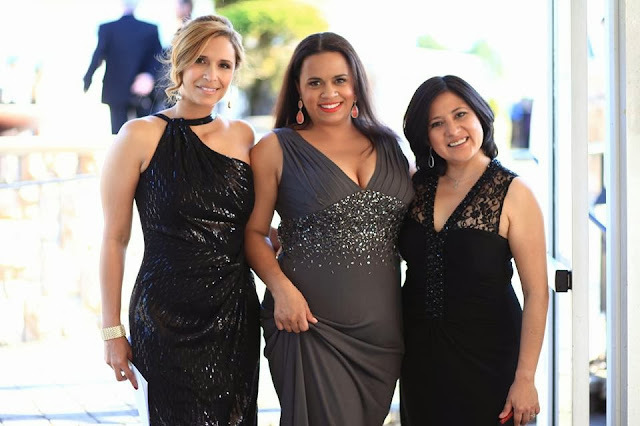 Principals of the Latina Creative Agency. July was an especial month. For some reason, I don't engage too much on Facebook around the subject of social justice. However, I do it very often on Twitter. Why? Because some people take things too personal, and very often, they like to disrespect a different opinion. That said, on this month I changed my profile picture to a black square in protest to the Trayvon Martin case. Remember, I am only sharing my most important moments on my work, personal, and social media lives. This moment was a big step out of my comfort zone, that's why it was so important. 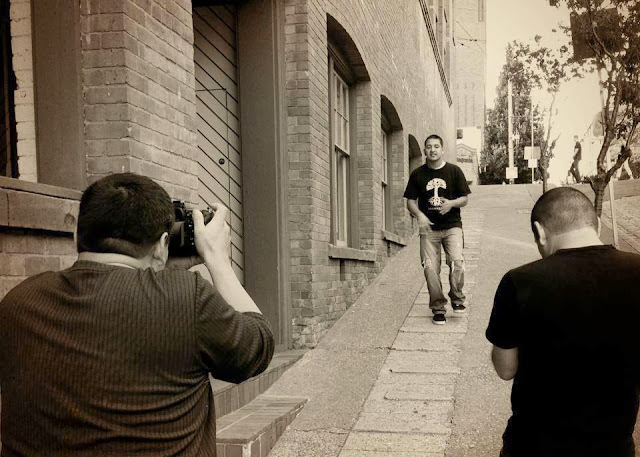 In August we started, as a company, the filming of a very especial music video. The artist is a young leader in the Latino community that decided to write a song around the subject of immigration. His artistic name is "Invictuz." It's a very powerful and moving song, and I can't wait for you to hear it! "Invictuz" One the left Miguel Munoz, on the right Lonnie Tristan Renteria. 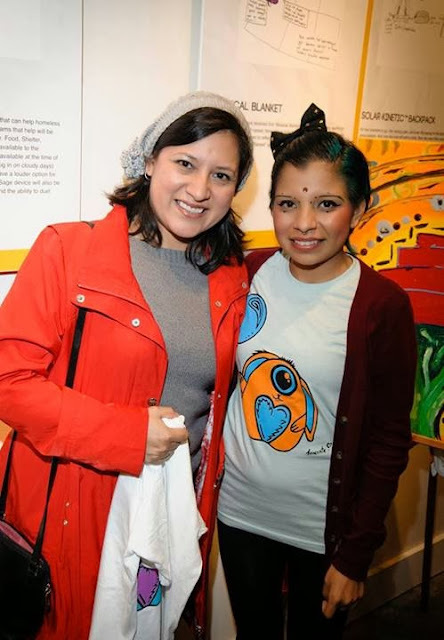 In September, Inocente Izucar from the Oscar Award Winner Documentary "Inocente," came to Seattle! Her story is one that must be shared, and heard everywhere. October. On this month, I had two big moments too. 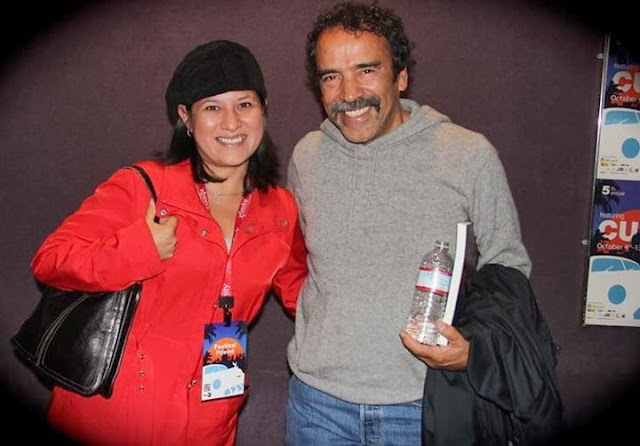 The first one was having the opportunity to have a brief conversation with the fabulous Mexican actor, and activist Damián Alcázar during the Fifth Annual Seattle Latino Film Festival. The second great moment meant a lot to me as a social media influencer in my Latino community. It happened when, Keridwyn Dweller, one of the most influential persons in social media in Seattle, invited me to be a guest tweeter for the Seattle Art Museum during one of their biggest events. Their SAM Remix! Everyone has fun at these events! November... As many of you know, I am a musician too. I may not play with my band "Utopia" as much as I used to, but we still get some pretty sweet gigs. This one was at the Bellevue Square Mall, one of the biggest malls in this area. 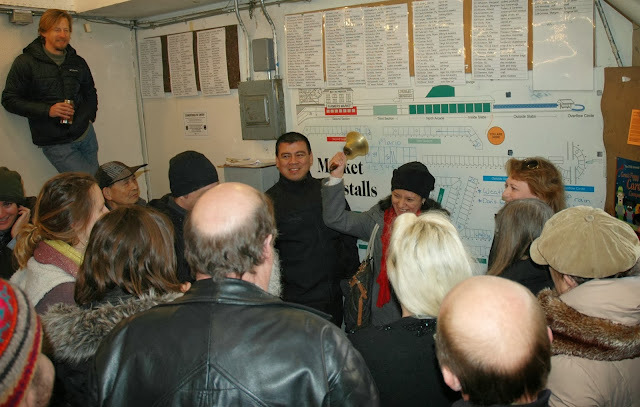 I was also honored to be invited to Ring the "Roll Call Bell" to start the day at the Pike Place Market. On this day, I had the opportunity to learn more about the artists in our community. Like I said, it was an honor! 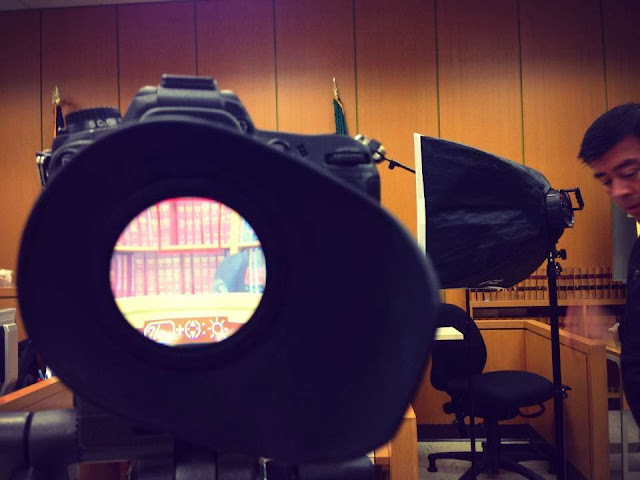 Filming in a courthouse! Am I crazy for thinking about that as a highlight? Yes, that's my blog circled in red. All these moments would not have been possible without the help and support of my lovely husband, and the rest of my family; and the unconditional love that I receive from my friends. You're just AWESOME! Continued success, my friend , in 2014!!! A wonderful recap of an amazing year, Patty!